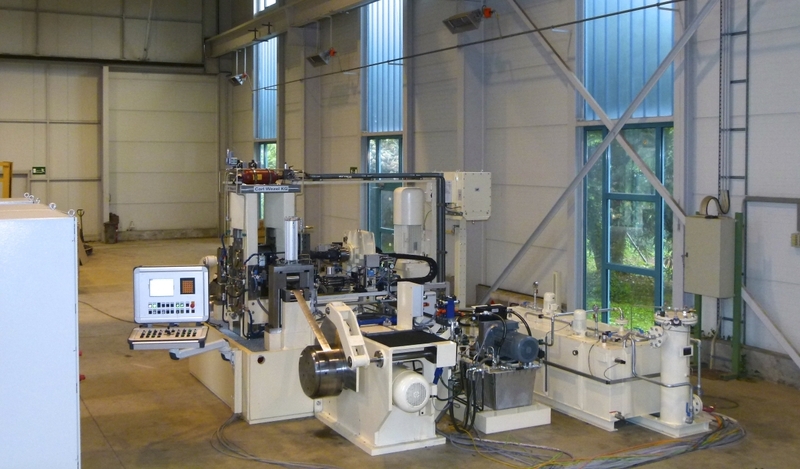 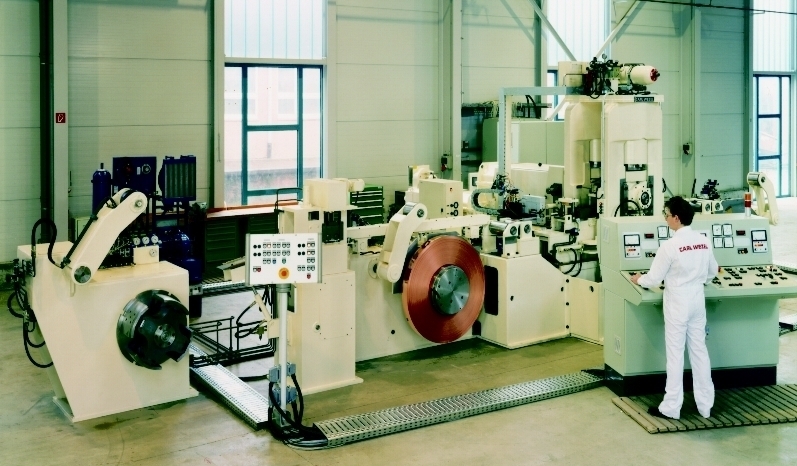 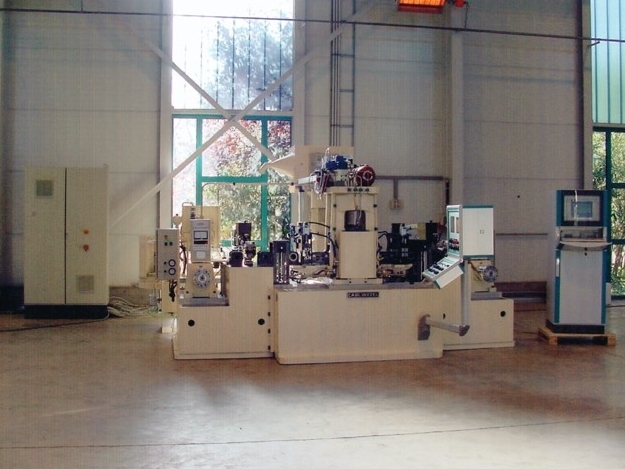 The continuously increasing demand of the mintage industry to manufacture strips for coin lamina with more precise gauge tolerances up to ±1,5 μm, better quality in evenness and surface and to minimize investments for new cold rolling mills caused us to develop a new concept of rolling mill plants. 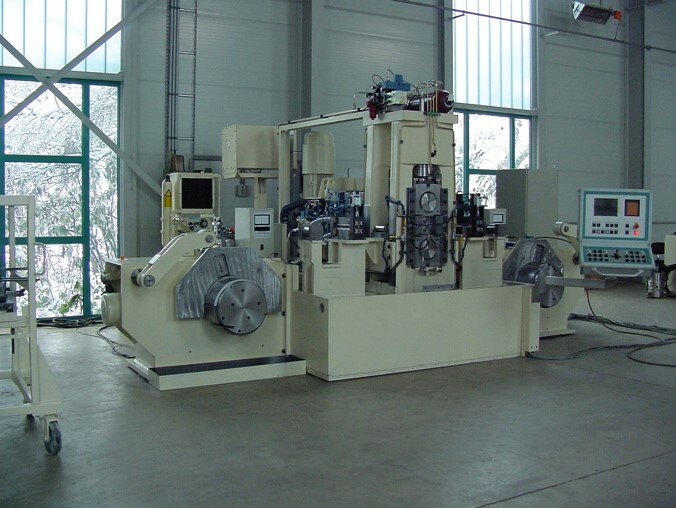 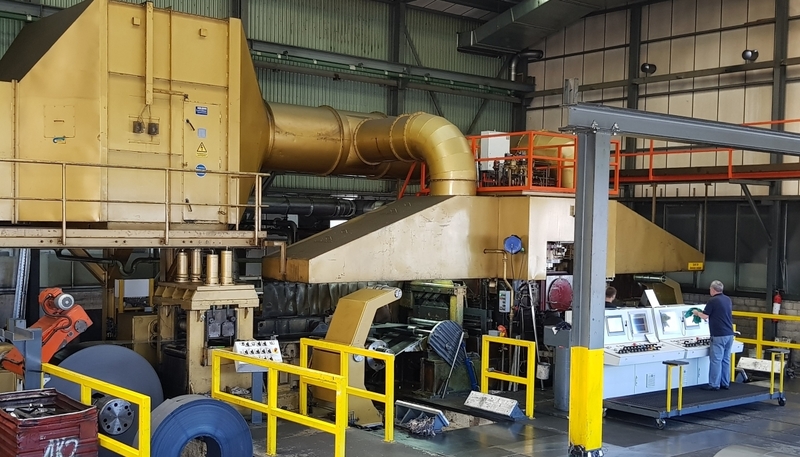 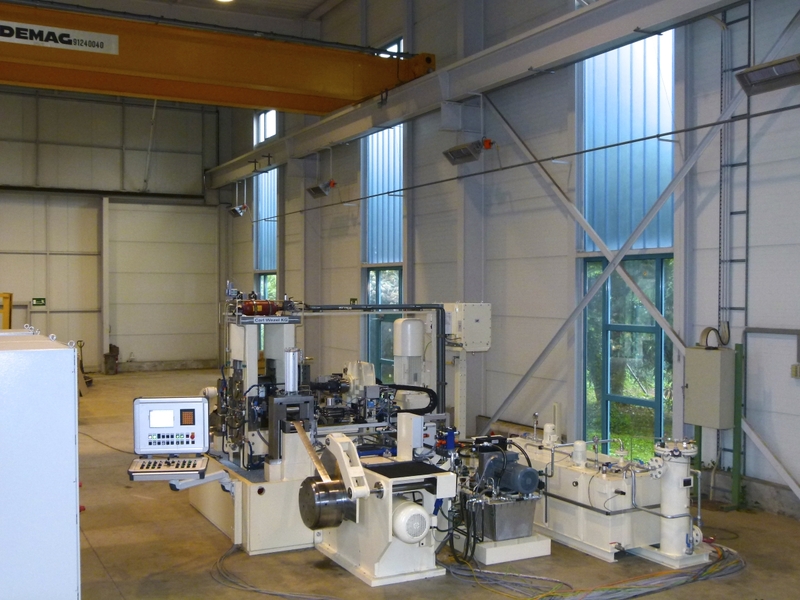 The new concept of the plant does not only guarantee rolled strips with highest quality parameters, but also a minimum of investment as you can continue to use the existing manufacturing plants. 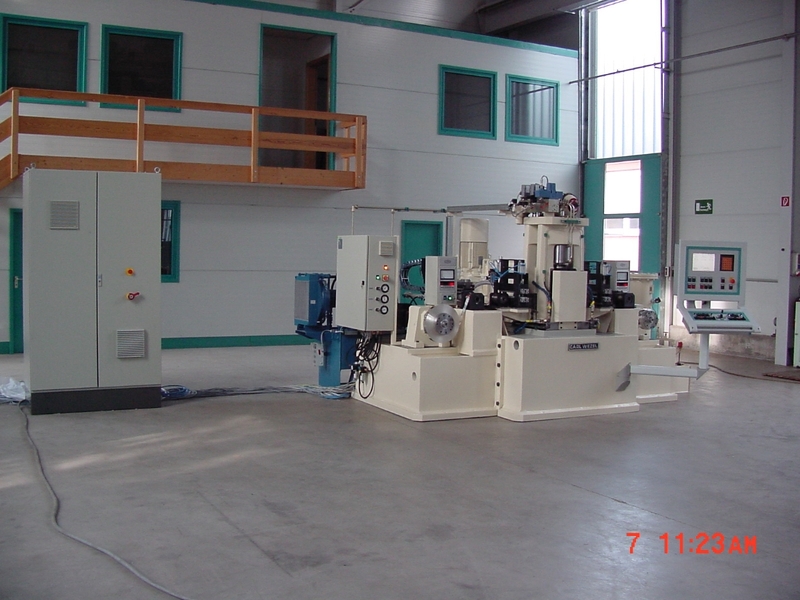 Since our concept will be adjusted to your individual requirements it guarantees for the most cost-saving quality improvement of your products.